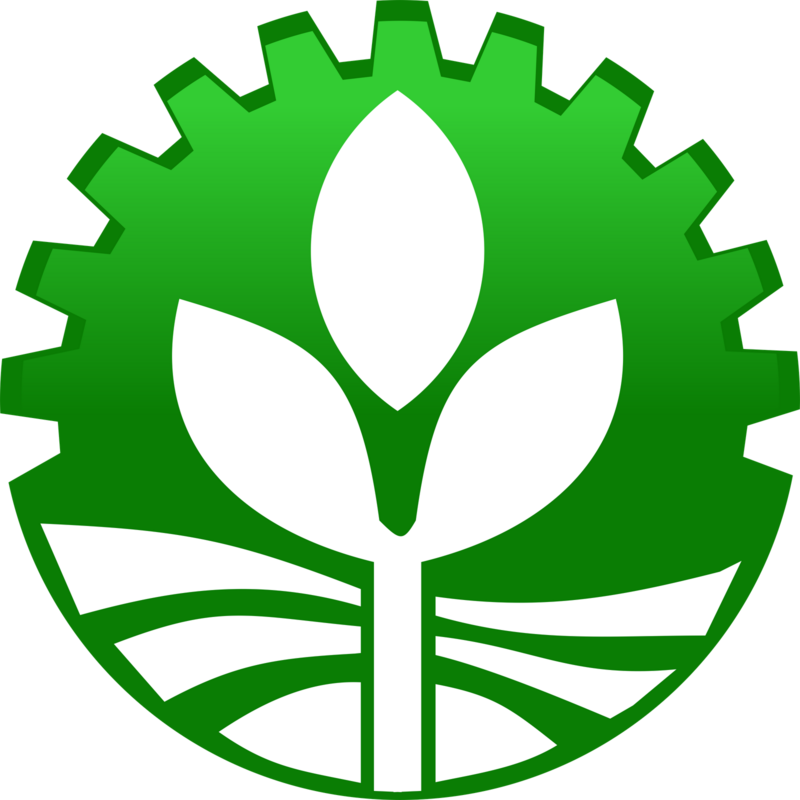 LBP Insurance Brokerage, Inc. (LIBI) was organized as a wholly-owned subsidiary of the Land Bank of the Philippines on October 22, 1981. LIBI was primarily established to service the bank's insurance requirements, its subsidiaries, its clients/borrowers and other government offices. It was created for the purpose of engaging in the business of general insurance brokerage management and consultancy services on insurance-related activities to its clients. LIBI was registered at Securities and Exchange Commission (SEC) on July 8, 1982. Its Certificate of Authority/Insurance Brokers License was officially issued by the Insurance Commission on September 10, 1982. On January of 1983 LIBI started its operation with initial capital of P0.250 million. As per 2015 Audited Annual Report, Total Assets of LIBI reached P1,223.57 billion wherein P713.53 million represents investment portfolio. Its Total Equity increased to P910.25 million. 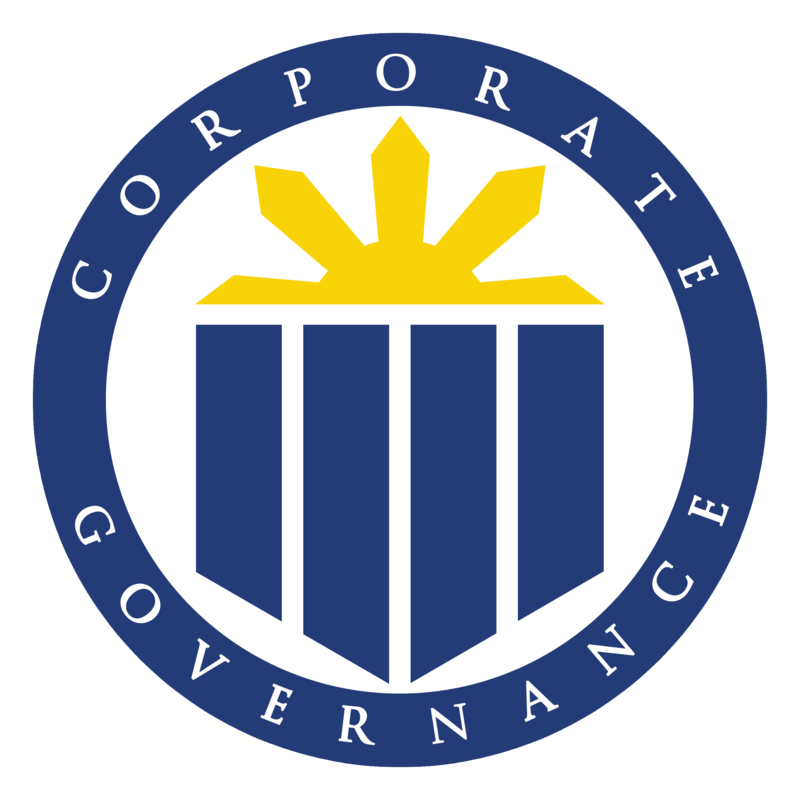 On October 17, 1994, its Articles of Incorporation was amended to increase the Corporations' authorized capital stock to P200M. 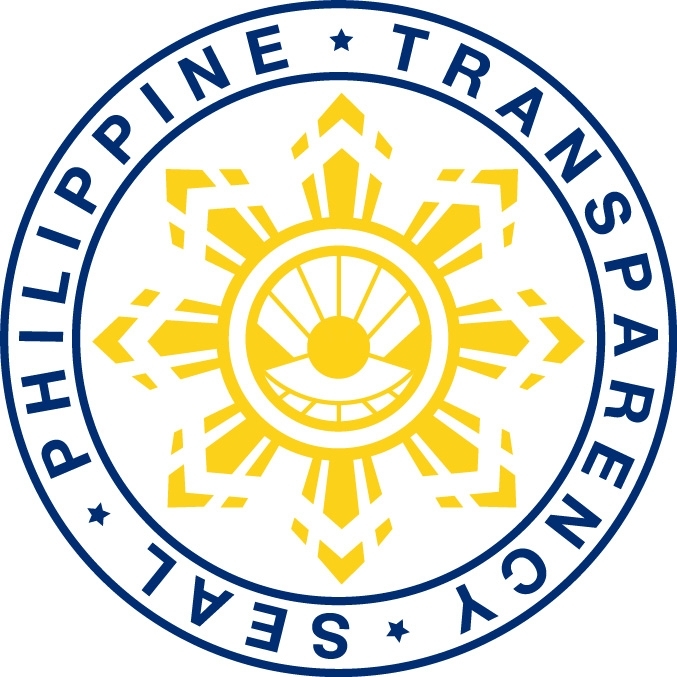 It was again amended to further increase its capital to P300M and was approved by the SEC on June 11, 1997. In April 1995 Forex Division was created to engage in foreign currency trading. In 2003, LIBI was able to acquire its own office unit at SSHG Law Center and the transfer from Century Tower (where LIBI used to rent a small office space) was done at the last quarter of same year. Since 1985 to 2015, stock dividend declarations worth of P280 million or a total 2,480,000 shares at a par value of P100 per share were declared while a total of 520,000 shares or P52 million worth of shares were paid by way of debt-to-equity conversion after LBP sought the approval of the debt-to-equity conversion from BSP and was approved on February 15, 2000. Total paid up capital as of December 31, 2015 is P300 million. LIBI remitted to the National Government a total of P117,209,260 million Cash Dividend from 2013 to 2015. As of December 31, 2015 Audited Financial Statements, LIBI 's total assets has a growth rate of 9.67% or P107.88 million compared to last year's total assets of P1,223.57 billion. Investment portfolio amounted to P713.53 million which represents 58.32% of LIBI's total assets. Net Worth amounted to P910.25 million, a 3.68% increase compared to last year's Net Worth of P877.97 million.